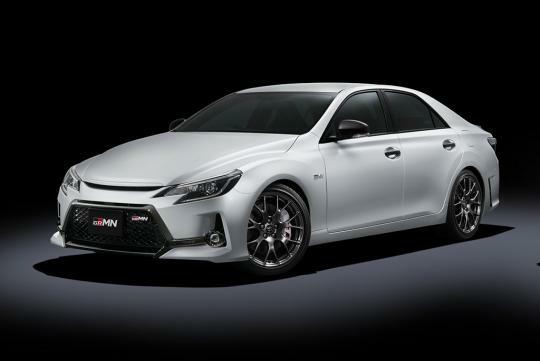 Toyota's Mark X GRMN returns to the sales floor with a refresh at the 2019 Tokyo Auto Salon. Previously limited to only 100 units, 350 units of the new car will be for sale after the last one went on sale four years ago. Still based on the Mark X 350 RDS, the car flagship GRMN model is equipped with a more aggressive front bumper, thinner grill and 19-inch BBS forged aluminum wheels. 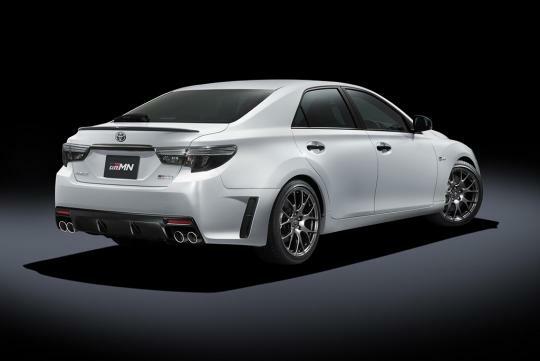 At the back, the bumper is new and houses a four-tailpipe sports exhaust system and incorporates a diffuser. You would expect the car to be turbocharged these days but surprisingly, the car still uses a naturally-aspirated 3.5-litre V6 that outputs 313bhp and 380Nm of torque. 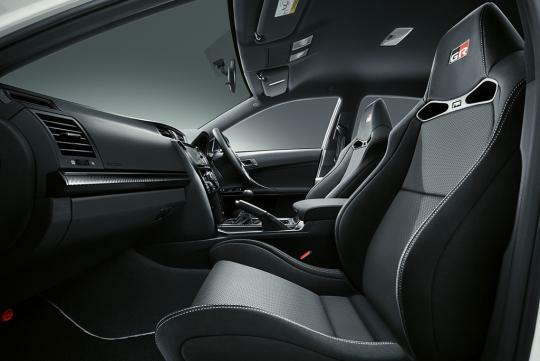 It is matched to a six-speed manual transmission which drives the rear wheels. 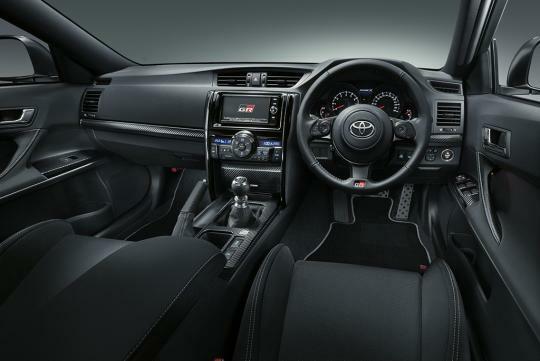 On the handling side, the car's suspension has been revised with new shock absorbers and settings for the power steering has also been changed to give a more direct feel.